This book presents a systematic research method for assessing policy questions from an economic and a behavioural economic perspective. september 2010 | xix + 322 blz. One of the main questions pertaining to policy interventions in consumer policy nowadays is: what to do with behavioural insights? It is that question that this research aims to answer, presenting a systematic research method for assessing policy questions from an economic and a behavioural economic perspective. Policy makers, practitioners and academics alike can draw relevant insights from the application of behavioural economics to policy. 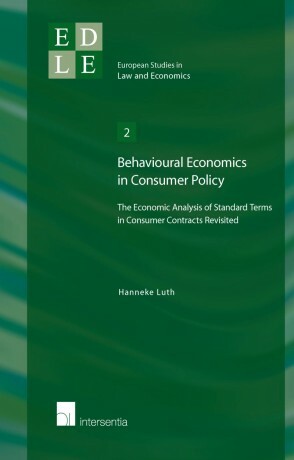 By focusing upon the issue of standardised consumer contract terms, this research exemplifies how behavioural insights can improve consumer policy. 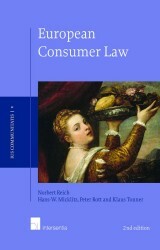 The common core in European legal systems regarding standard terms consumer policies is reviewed, which leads to the conclusion that policy makers should look beyond information disclosure and consumer vigilance. This shift in policy focus constitutes insight that would not have resulted but for the application of behavioural insights to the issue of standard terms in consumer contracts. 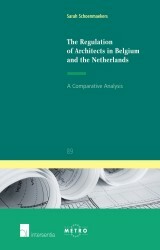 The series European Studies in Law and Economics is devoted to further the understanding of Law and Economics in Europe. 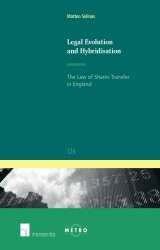 The volumes published in this series present an interdisciplinary perspective on the effects of laws on people’s behaviour and on the economic system. The ample topics address a wide audience, including policy makers, legislators, economists, lawyers and judges. The series is peer-reviewed. 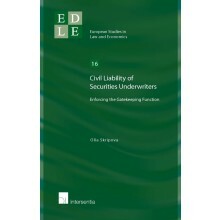 The series is an initiative of the PhD programme ‘European Doctorate in Law and Economics’ (EDLE). 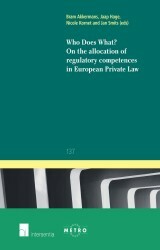 The EDLE is the academic response to the increasing importance of the economic analysis of law in Europe. The programme is offered by the Universities of Bologna, Hamburg and Rotterdam in association with the Indira Gandhi Institute of Development Research, Mumbai (India). PhD students receive the unique opportunity to study law and economics in three different countries. The programme prepares economists and lawyers of high promise for an academic career in a research field of growing importance or for responsible positions in government, research organisations and international consulting firms. The European Commission sponsors the EDLE as an excellence programme under the prestigious Erasmus Mundus scheme. For further information please visit: www.edle-phd.eu. The editorial board of the series consists of Prof. Dr. Michael G. Faure (Erasmus University Rotterdam), Prof. Dr. Luigi A. Franzoni (University of Bologna) and Prof. Dr. Stefan Voigt (University of Hamburg).